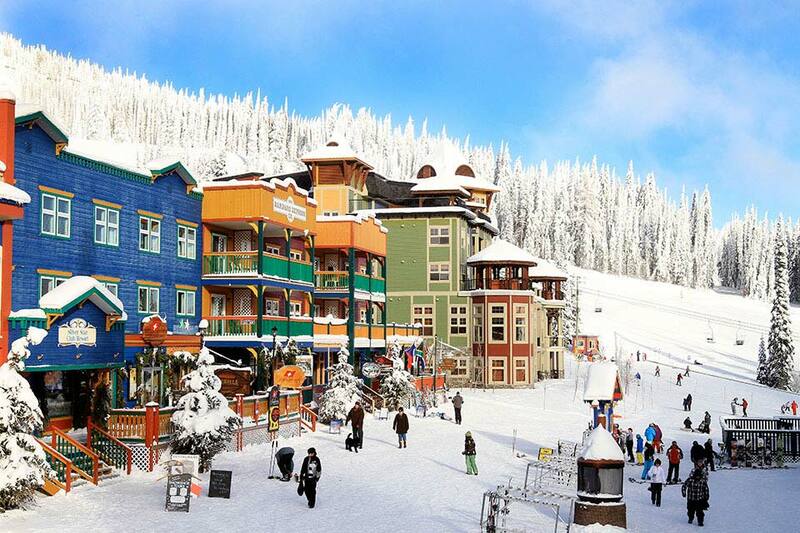 Inspired by a typical nineteenth century British Columbian mining town era with Victorian architecture, this ski town is a true winter wonderland. Brightly coloured store fronts and boarded sidewalks provide a unique ambiance that radiates fun, enthusiasm and excitement for the whole family. Guests are attracted to the warmth and safety of the town where service and friendliness are as honoured as the values of a time gone by. It’s the size of your smile that counts at Silver Star! There's no snow-making at Silver Star - it's all 100% natural snow! 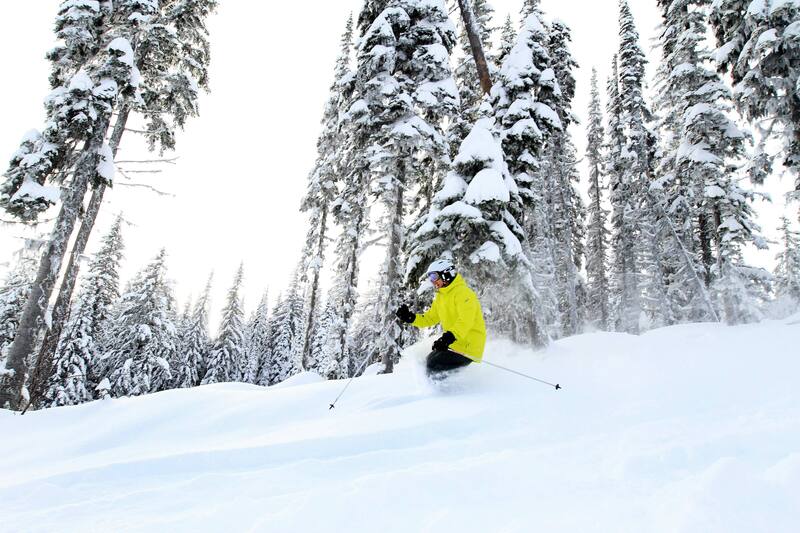 Over 7m of the Okanagan’s light dry powder snow falls on the slopes of Silver Star every year. The comfortable daytime temperatures average -3 C (27 F), which is cold enough to keep the snow light and fluffy, yet perfect for skiing, riding, cross country skiing and winter activities. There's a variety of terrain featuring 115 Runs & Canada’s best backside. There are the immaculately groomed cruisers of Vance Creek, playful gladed areas in Silver Woods and the challenging steeps of the infamous Putnam Creek. It's sure to delight skiers and boarders of all ability and adrenaline levels!